Driven by the passion of showing newcomers what the “real” Cape Town is all about, three friends have founded Local Knowledge Tours. Capetonians Ryan Pike, Nicholas Schooling and Keegan Foreman established the company out of a want to share the Mother City with those unfamiliar with it. In 2017, Schooling and Pike hiked up Skeleton Gorge and shared a picture of their climb on Instagram. The response they received was huge and inspired them to find other ways of bringing people closer to the wonders of Cape Town. This marked the beginning of Local Knowledge Tours, which functions opposite to a traditional tour guide operator. The company’s tours are youth-based (aimed towards adventurers of 35 years and under) and focus on showing travelers parts of the city that aren’t usually included in commercial tours. “We did some research and realised that no one was doing youth-based tourism experiences in Cape Town,” says co-founder Pike. Local Knowledge Tours shares the best experiences, sites and adventures that the city has to offer, all from an insider’s perspective. 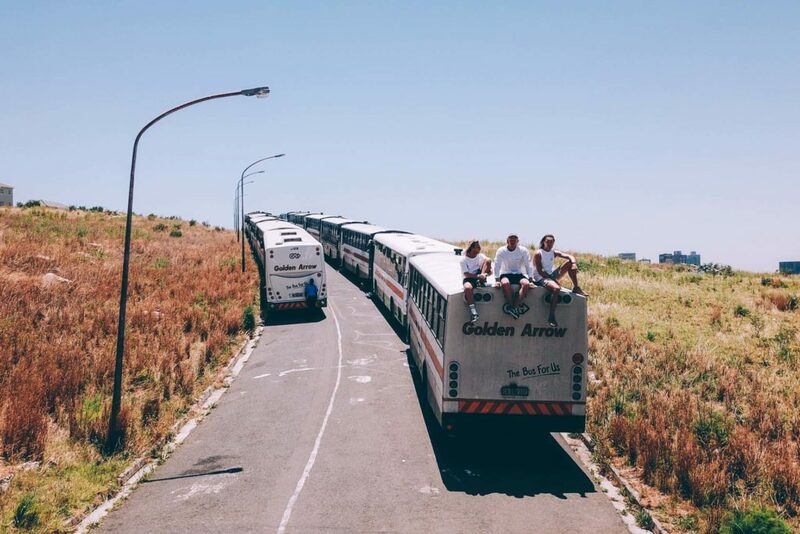 “People come here with a preconceived idea that Cape Town is dangerous, and they are blown away… We have literally had people crying over the fact that they have to leave. We are so lucky to call this city home,” Pike says. What also makes the company different from the rest is its interactive community tours. “The community tours are an emotional experience for guests. We visit both Langa and Khayelitsha in one day. The aim of the tour is to be educational, interactive and to create opportunities for the communities we visit. A portion of the profit of this tour goes to our stakeholders. We find out what they need and we help them to reach their goals. “For instance, our first stop is at Likhewezie Day Care which is run by a woman called Nomonde. She looks after 76 children [whose] moms are teenagers who still need go to school. She is currently saving towards bricks to build another room [in order] to be recognized by the Department of Education as an educational facility to secure government funding. We are helping her reach that goal,” says Pike. There are six full-day options – including a community tour, a peninsular tour, a Constantia wine tour, a craft crawl, a day trip to crystal pools, and a Big 5 safari tour. There are also six half-day tour options that include ocean kayaking, surfing lessons, paragliding, and more. You can even custom-design your ideal tour if you so choose. Whichever unique experience you are looking for, Local Knowledge Tours has you covered. Check out a video overview of the tours from 2017/2018 below. 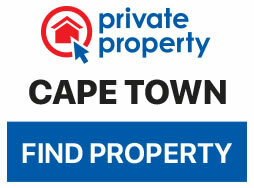 Bookings can be made through the website or by contacting 076 680 2602. Tours depart from The Strangers Club in Green Point. 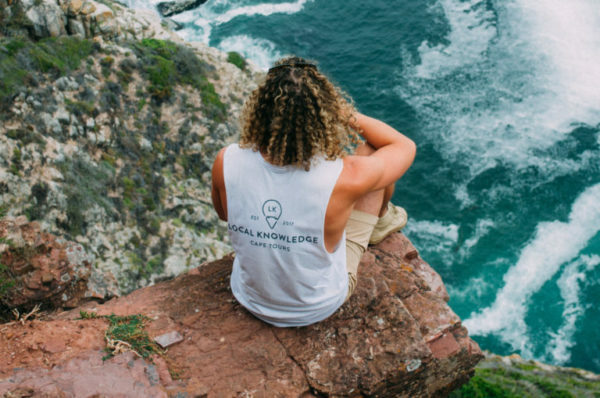 Follow Local Knowledge on Facebook @localknowledgect or on Instagram @localknowledgetours to keep up with their exciting Mother City adventures.